We treat your pets like stars! At Hollywood Houndz, we roll out the red carpet for our furry friends. 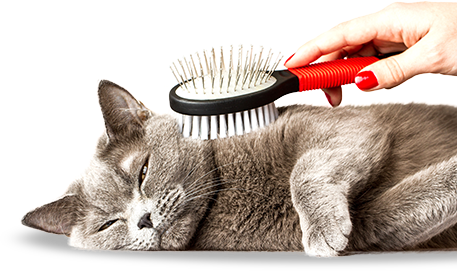 From premium pet products to high-quality grooming, boarding, and pet adoption, we pull out all the stops to give you and your pets a one-of-a-kind experience! 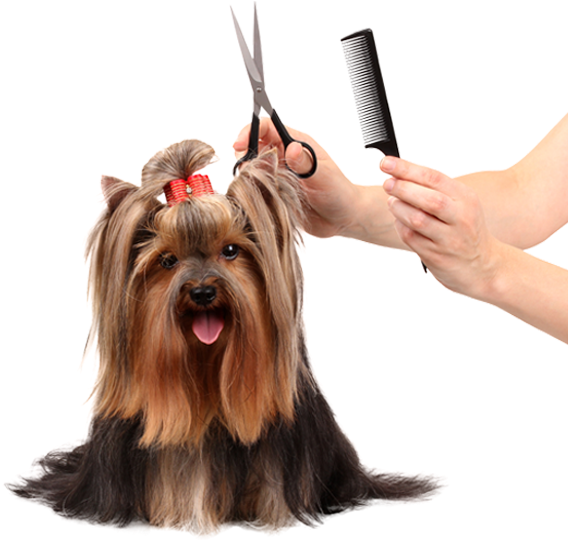 From hair trims to luxury baths, we offer a variety of services to pamper your pets. Our daycare and overnight boarding provide every pet with the utmost comfort. 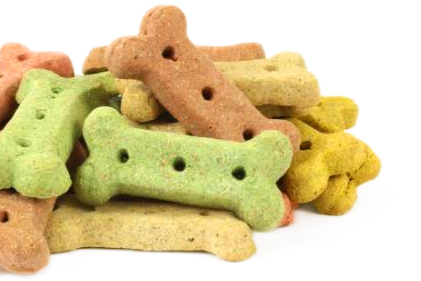 We carry a full line of quality dog & cat food, treats, toys, accessories, and more!